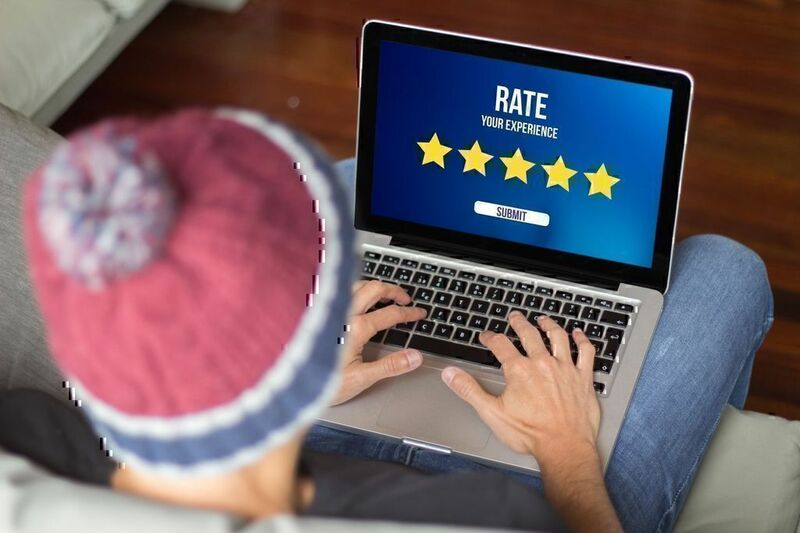 For some companies, the start of this year initiated a series of positive changes that contributed to far fewer customer complaints. Some others, though, still face some challenges. We see names circulating the top 10 most discussed businesses list for quite some time now, from December 2018 and many months before, such as Wish and DoorDash, while there is one new entry, CathyBuy, in January’s list. As you will also realize, the name of Gearbest goes on and off our list; however, it ranked place number 7 last month. Always according to the reviews we have received at Pissed Consumer, we give you the list of the top trending brands in January 2019. About the company: Popeyes Louisiana is a fast food chain founded in 1972 with branches all over the world. They serve low fat and low cholesterol food, as well as tenders, tortillas, roasted chicken, biscuits, and more. The customer service and the disturbing way some store managers are handling customers has been consistently among the most talked about Popeyes Louisiana Kitchen issues. From time to time, there are also complaints about the quality of the food. Last month, that specific problem was the 3rd most reviewed upon. However, Popeyes Louisiana Kitchen did fall 7 places from last month, which shows improvement. Besides the many Popeyes Louisiana Kitchen phone numbers available, you may also use their toll-free number, email or Contact Us page to find a customer support agent. About the company: The National Football League (NFL) website is a platform that enables football fans to find their favorite team’s stats, read all about the latest NFL news, and many more. The network was launched in 2003 and broadcasts 24/7. The issues listed below are the things NFL fans found frustrating about NFL in general; not the website, in particular. Consumers’ NFL reviews spiked around late January, right after the Saints vs. Rams game which appeared to have caused great distress among fans who found the new regulations messing up the game while the referees of that game were thought to be unfair and not following play rules, which is one of the top trending issues in the USA. “The NFL has turned into a joke. They blatantly did not call MULTIPLE helmet to helmet calls during the Saints/Rams "Game" on Sunday January 20, 2019. Players not showing respect during the national anthem (they were seated), as well as bad behaviors on the field, especially at half-time that involved lots of cursing, were also among the most discussed NFL complaints last month. Whether you are using your mobile phone or desktop, there are plenty of ways to send your messages over to the NFL, including an NFL phone number. About the company: CathyBuy is a global online store that sells fashion apparel, ranging from tops to dresses, alongside swimwear for both the little ladies and women alike. This is the first in a very long time that this company ranks in the top 10 list of the most complained about brands. Consumers had a hard time finding a company agent to help them resolve issues related to not having received their orders, even way after the stated delivery date, returning an item that was either problematic (or not what they had ordered), and tracking their order. You can contact Cathybuy customer assistance via their email, mailing address, and Facebook page. About the company: Gearbest is a China-headquartered online electronic retailer founded in 2013. Consumers can find a broad spectrum of cell phones (and accessories), car electronics, audio/video equipment, radio control gadgets, tablet PCs, and many more. Having dethroned McDonald’s that ranked #7 in December 2018, Gearbest had issues with shipping orders within the agreed/stated delivery time frame. An increasing number of Gearbest reviews received in January talked about how overly delayed some orders were. Another one of the most complained about services was associated with their slow or insufficient customer service that could not help consumers get a refund for a broken or defective item they had received. If you have an issue with the company, you may use the Gearbest toll-free numbers to ensure speedy replies. Alternatively, you could consider their website’s contact page, email, or social media channels. About the company: DFA Passport Appointment System is a platform that enables Philippines-based people to schedule an appointment and either have their passport renewed or issue a new one. Delays in sending the appointment code. Not having received the confirmation code. Up two places from December 2018, DFA Passport Appointment System is probably among the most reviewed companies whose customers have a single major issue when using their services over and over again. The majority of DFA Passport Appointment System reviews left on Pissed Consumer during the past few months reveal users’ frustration for not having received their appointment code or getting it too late. It should be noted that in some cases this is not the platform’s fault, rather than its users’, who provide the wrong email. Currently, the only way to address them is via the DFA Passport Appointment System phone numbers. About the company: Lazada Philippines is an online shop that provides a large variety of products which come with zero delivery charges and 14-day return policy. The company offers deals on computers, phones, electronics, books, toys, beauty, and items of several more categories. Missing items, late deliveries, and a customer assistance department that could not meet consumers’ demands were among the top 3 most talked about concerns of consumers using Lazada Philippines last January. The brand continues to be one of the top trending companies whose customers complain about the same things month after month. A live chat option, along with email, phone, social networks, and snail mail are among the methods you can use to communicate with the Lazada Philippines customer care department. About the company: Skylink TV antenna is a signal amplifier that boasts a 30-mile range coverage and access to a plethora of free channels. According to Skylink TV Antenna’s reviews from last month, many consumers not only felt disappointed for having paid for a product that did not deliver on its promises, in terms of mile range or the number of free channels becoming available after its installment, but also from struggling to contact a company rep to have their problem resolved, whether it involved issuing a refund or getting the antenna working properly. There are several ways to get in touch with Skylink TV antenna customer assistance, including email, a contact page, snail mail, social media platforms, and phone. About the company: Rockauto is a Wisconsin-based company founded in 1999 that sells mechanical parts from more than 200 manufacturers. They also offer major assemblies, including steering gears and engine long blocks. However, they do not provide auto repairs. Climbing one place from December 2018, Rockauto’s most complained about service includes their customer support. 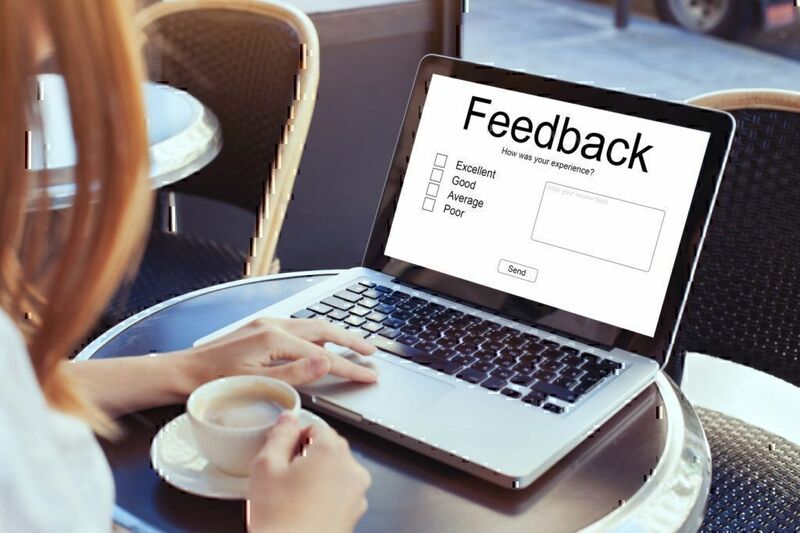 Consumers left distressing Rockauto reviews in January for not being able to contact a company agent about a default or missing item from their order. Processing returns and were also challenging as the brand did not appear willing to admit blame. You can reach out to a Rockauto consumer help agent by phone, fax, email, social networks, and traditional mail. About the company: Wish is an online marketplace that connects sellers and buyers by providing them with a platform where the first can offer their products and the latter purchase them. The company was founded in 2010 by former Google and Yahoo programmers. 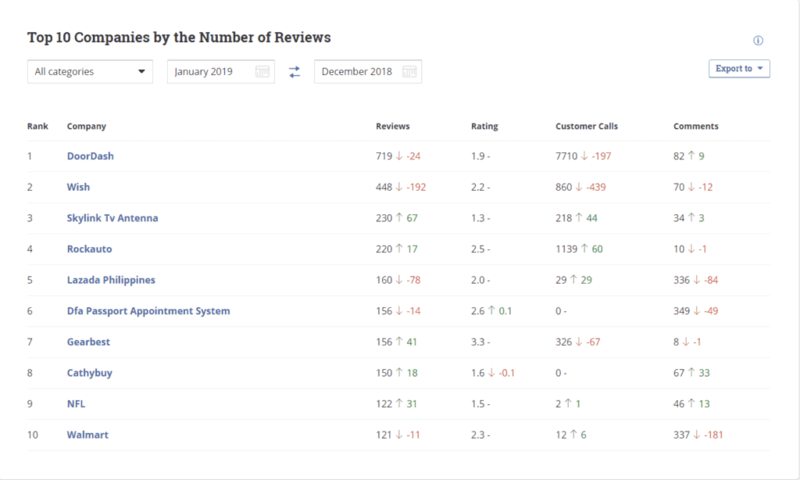 Wish maintains place #2 on this list both in the months of December 2018 and January 2019, with the overwhelming majority of Wish reviews being around order delivery issues. However, an increasing number of consumers from whom the company asked a copy of their bank statement so it can process their order also raised some concerns. You can contact Wish customer help department via email, phone, snail mail, and their website. About the company: DoorDash is a California-based on-demand delivery service founded in 2013. They collaborate with several restaurants and food chains, including California Pizza Kitchen, Fuki Sushi, and Spicekit and provide restaurant delivery in La Valley, San Francisco, Los Angeles, SF East Bay, and Silicon Valley areas. Occupying the first place last month, as it did the month before, DoorDash caused consumer disappointment with its customer service overall. 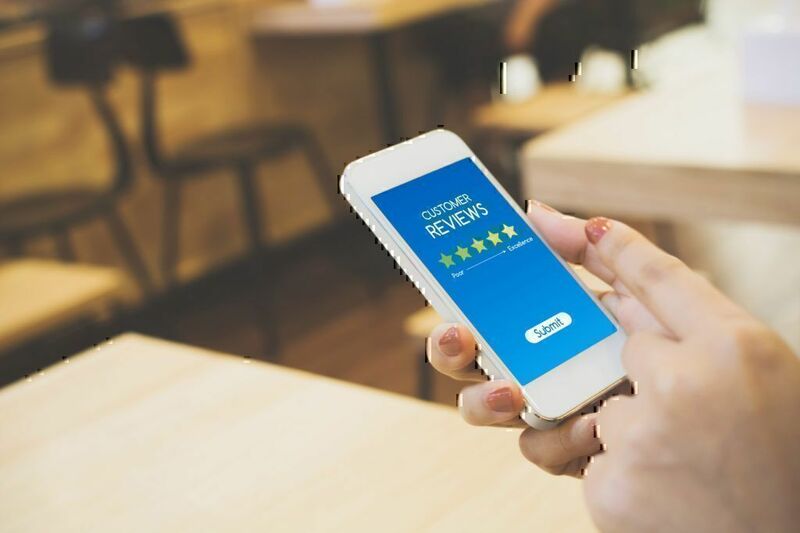 There were negative DoorDash reviews about blunt Dashers, the ones delivering the orders, orders that were never delivered, and a slow response rate to consumers’ queries, which was somewhat anticipated given that the only way to contact a company agent is via email. Nevertheless, we have managed to find a couple of DoorDash customer support numbers that you may find handy. 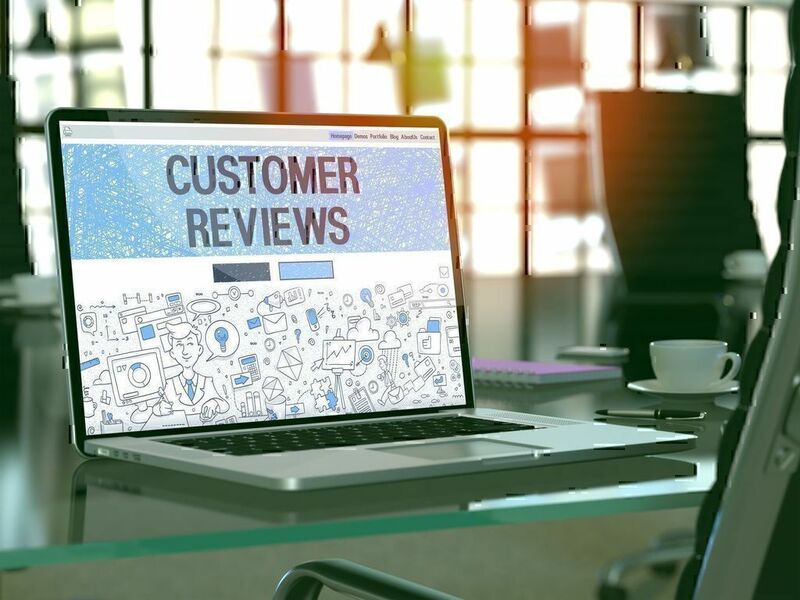 If you have either a positive or negative experience with any of the companies listed above, you are more than welcome to share it with the world by posting a review. If something bothers or troubles you in regards to these brands, our Most Frequently Asked Questions section is an excellent way to get the answers you seek.